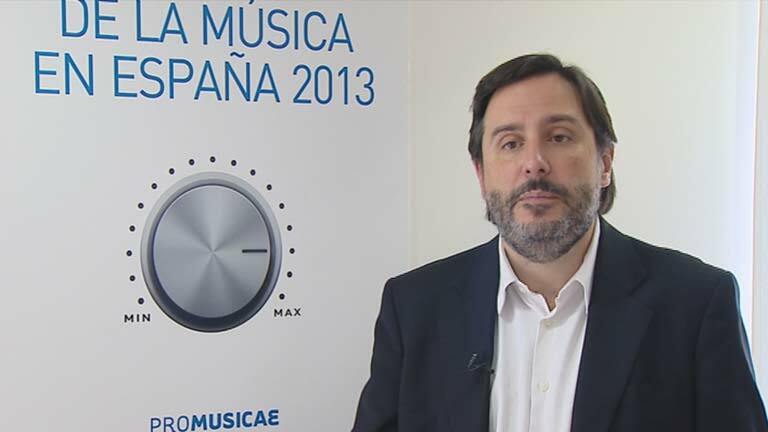 Eight years after its first edition, Promusicae presents this publication that gathers a complete update of most relevant information regarding the Spanish music industry. The digital revolution, the slump of traditional physical market, the players involved in the industry and the value chain, the internationalization of Spanish music, etc. Music as a creative and artistic expression, fixed in recordings or live on stages, represents 0.49 percent of Spanish GDP. Economic impact of music industry in Spain exceeded 5.06 billion euros in 2012, considering both direct and induced activities. This is one of the most significant figures offered by Libro blanco de la música en España 2013 (White Book on Music in Spain), a comprehensive diagnosis in numbers of our country's music reality. It has been carried out by IDEC-Universitat Pompeu Fabra and Promusicae is publishing this second edition after the first 2005 book. Click on the image below to access the complete file.